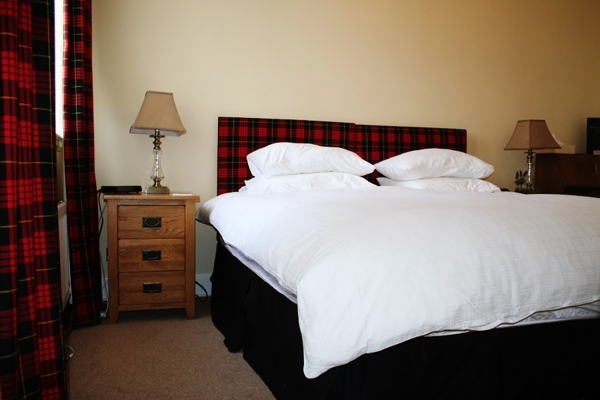 Kinburn is the perfect choice for anyone looking for bed and breakfast accommodation in St Andrews. 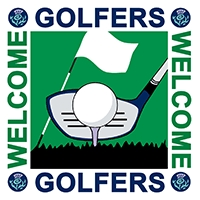 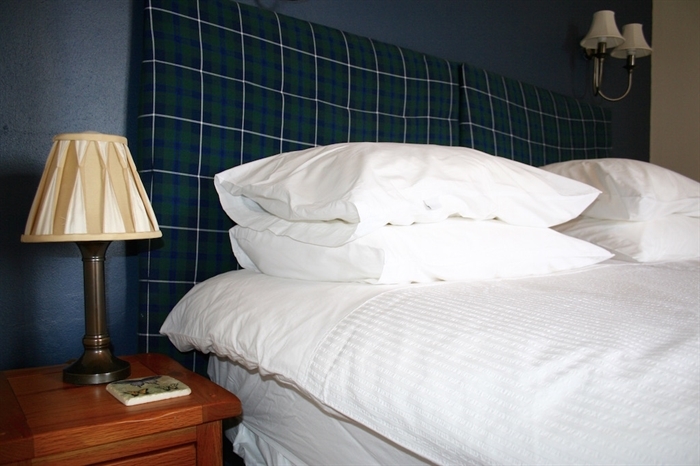 The owners have given careful thought to what their guests may need during their visit to St Andrews. 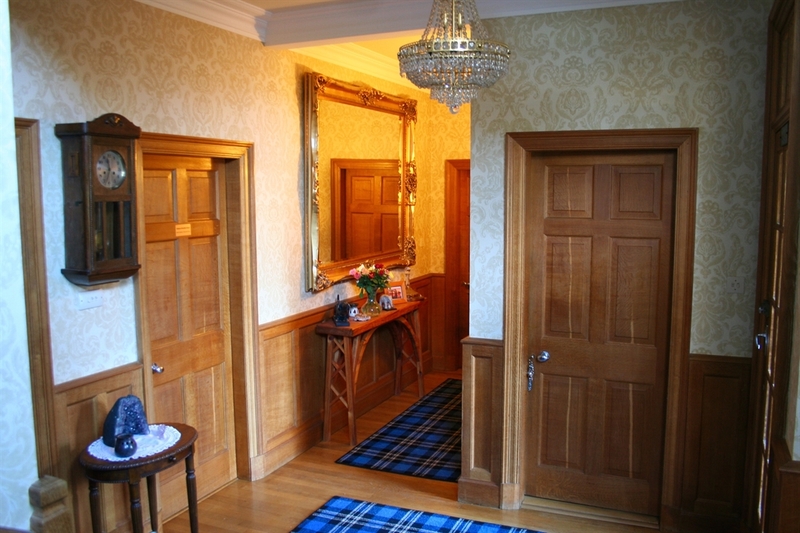 As an alternative to staying in hotels in St Andrews many visitors choose to stay at Kinburn. 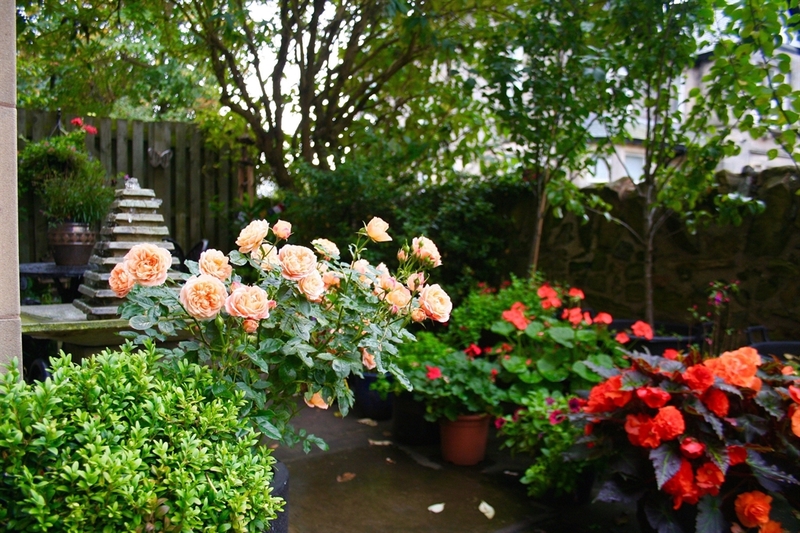 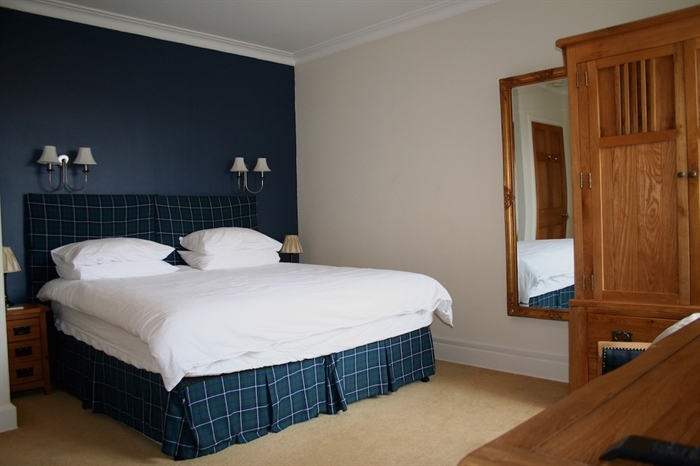 Guests can enjoy luxury bed and breakfast accommodation in St Andrews in a central location within a conservation area just few minutes walk from shops and restaurants and five minutes from the Old Course, sports facilities, the University, and West Sands beach. 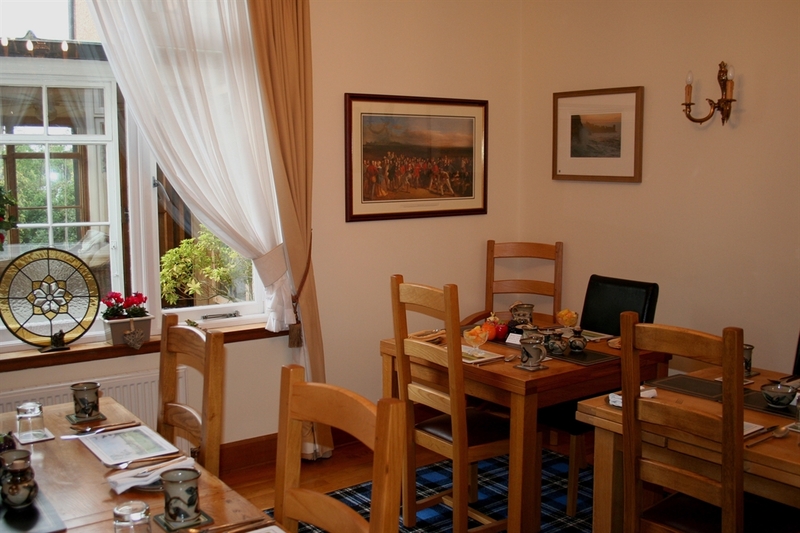 Kinburn is perfectly placed for your visit to St Andrews.